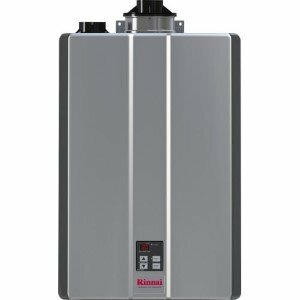 Meet the top features and technical characteristics of the State 50-gallon gas water heaters by using the comparison chart below. Compare the FHR, recovery rate, flow rate, energy factors and many others info so you can select the best model for your home. N - Natural gas, P - Propane ( * change Y to H for propane type). 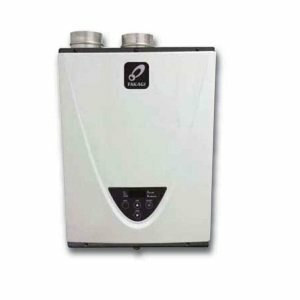 Example: GS6 50 YBPDT is natural gas, GS6 50 HBPDT is propane water heater). GP6 50 YTPDT 2 Yes No Yes No Electr. A 50-gal comparison chart is a great tool that presents the advantages and disadvantages of different models. 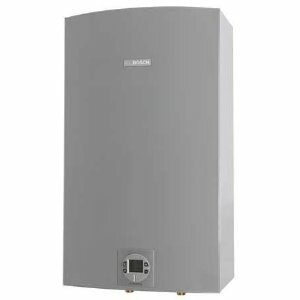 For example, most of the State gas water heaters have one aluminum anode rod while other have two magnesium, which means better protection against corrosion. You will also see the advanced features such as the Intelli-Vent gas control valve that helps in enhanced performance and easy troubleshooting or durable silicon nitride hot surface ignitor, which are not found on standard and less expensive models.